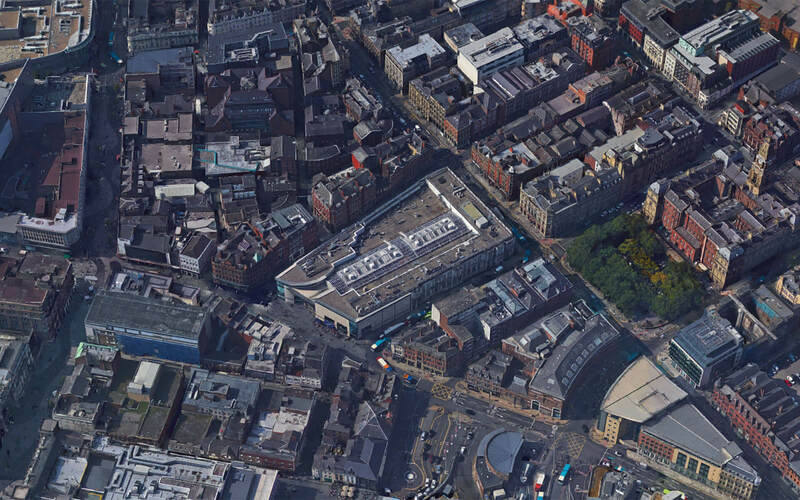 TconcepT has been selected for the design of the redevelopment of the 12.000 m2 GLA of the Metquarter building in Liverpool. The goal is to reposition the Metquarter as a premium dining and retail destination. Queensberry Real Estate, based in London, is a developer and investor in commercial assets. Their expertise is in mixed-use regeneration schemes across the UK with a focus on retail and leisure destinations. Their design-led approach allows them to build assets that work for the communities surrounding the projects and the partners involved. Read more about Queensberry Real Estate here.